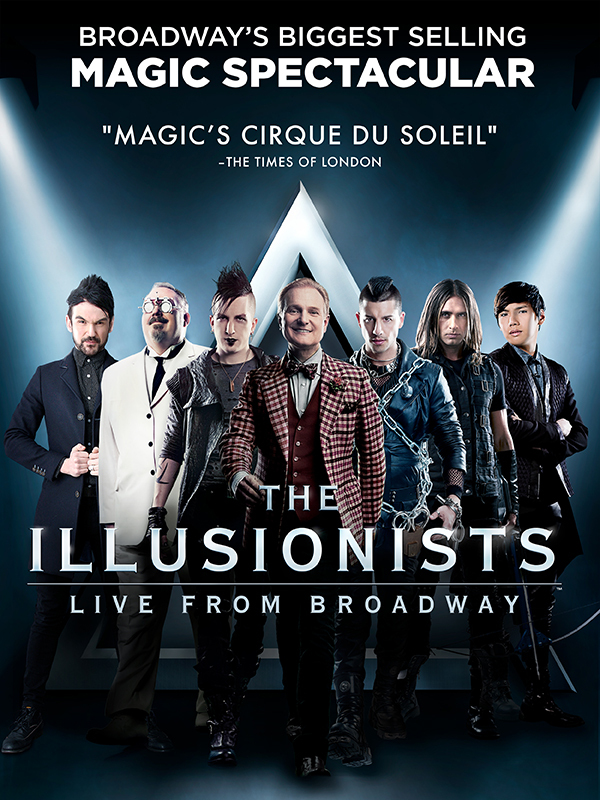 This mind-blowing spectacular showcases the jaw-dropping talents of seven of the most incredible illusionists on earth. Tickets range from $57-67 for adults and $52-62 for kids. Fees may apply.